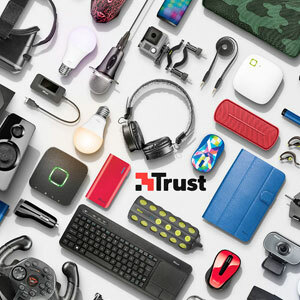 devices with iOS 12 and higher. In the latest version (3.13.0) of the iOS apps, it is possible to add Siri shortcuts. 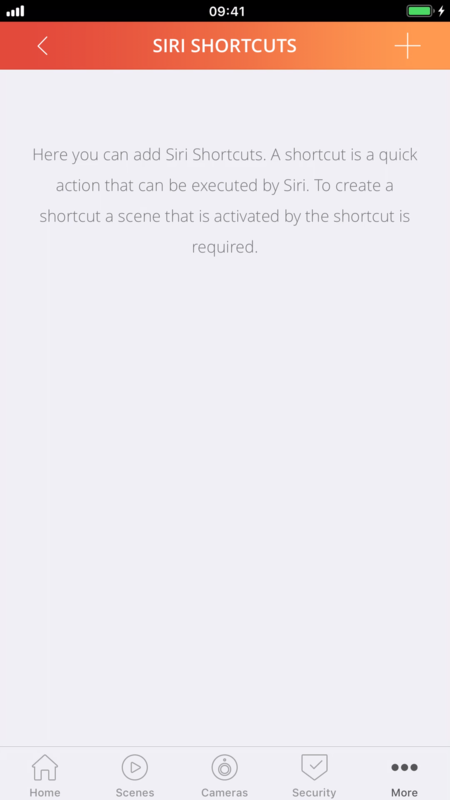 These shortcuts will be, just like other Siri shortcuts, automatically synchronized with your Apple account. This ensures that these shortcuts can be activated via every Apple device if you are logged in with the same Apple account. The minimal iOS version that is needed to create shortcuts is iOS 12. 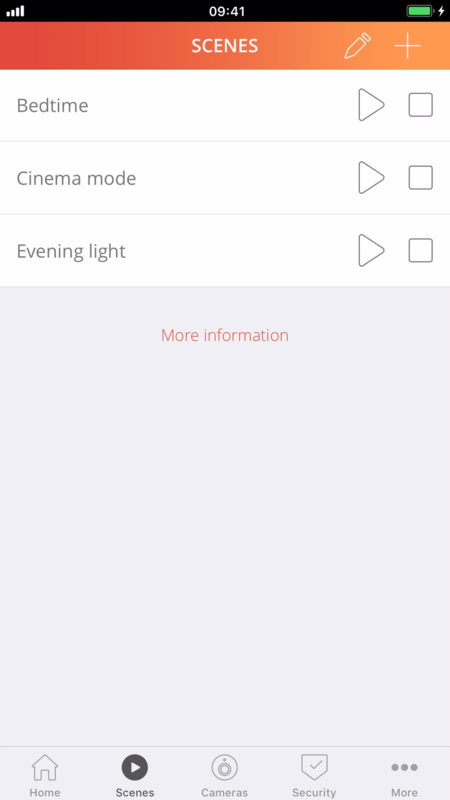 Shortcuts in the Smart Home app are shortcuts that activate scenes. 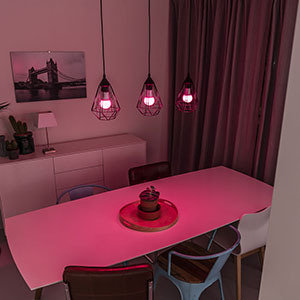 It is not possible to induvidually switch devices. Before you want to add a scene, you first have to create a scene. 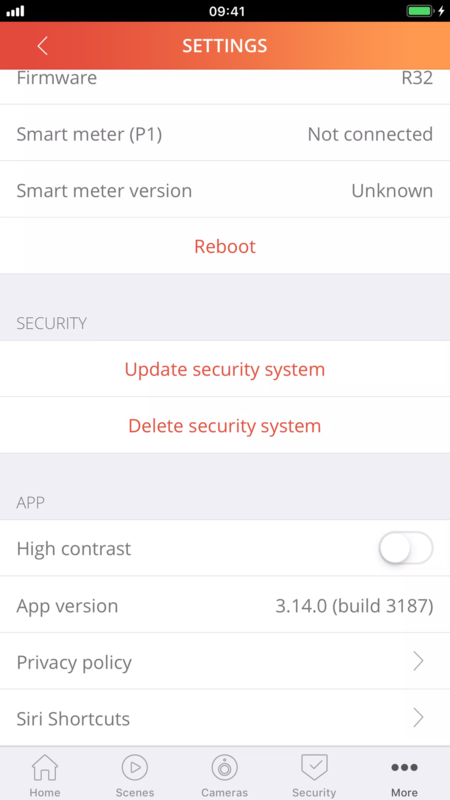 To add a new shortcut you have to open the Smart Home app, and you go to the settings screen. On the bottom of the settings there has been added a new paragraph, named: Siri Shortcuts (see image 1). 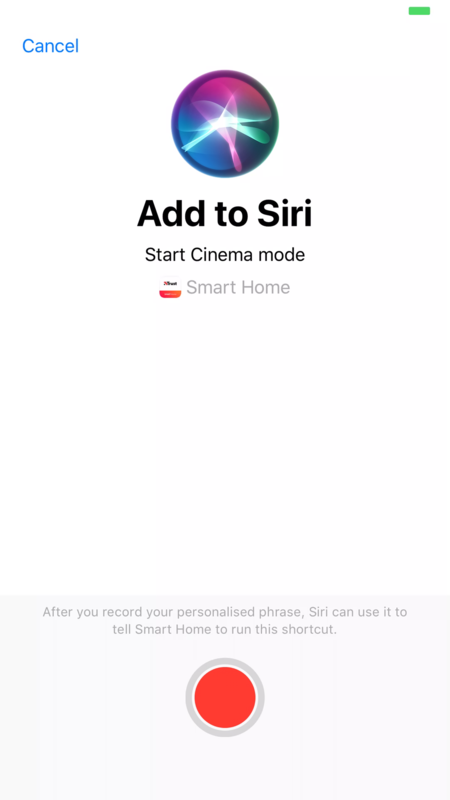 On the Siri Shortcuts screen all the new shortcuts of the app will be displayed (see image 2 and 6). By pressing the '+' button you can create a new shortcut. Select on the next page the scene that you want to activate with your shortcut (see image 3). When you have selected a scene, a screen will show up where you can record a shortcut. Press the big red button to start recording (see image 4). 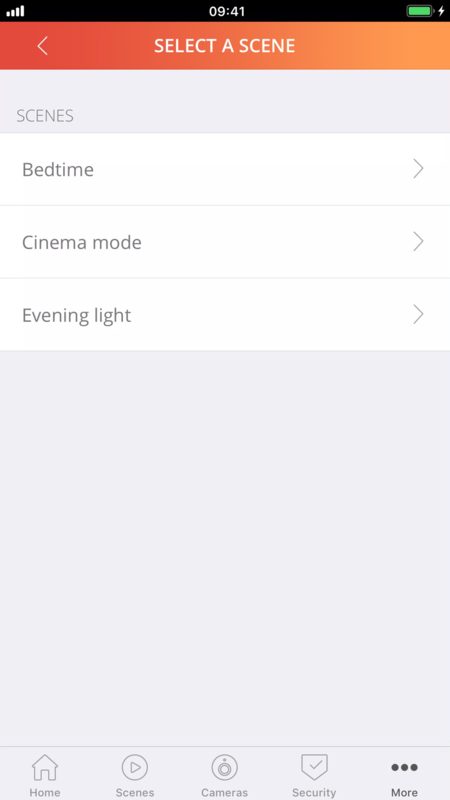 Make sure you avoid shortcuts as: 'Lights on' and 'Lights off' because these are reserved by Apple for the home app. When you have recorded a shortcut, press the button 'ready' to save and to close the screen. 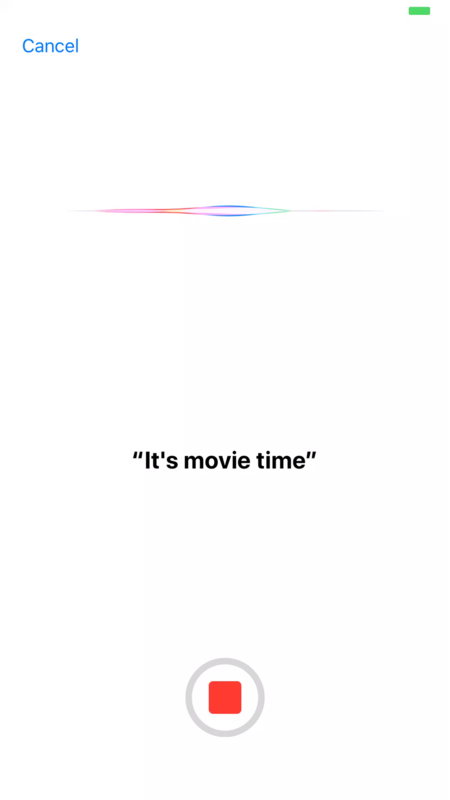 A shortcut can be activated by opening Siri. 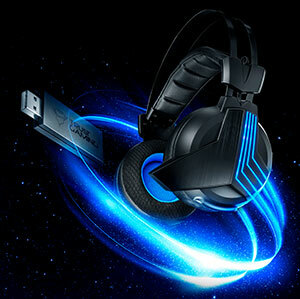 On the iPhone this will be started by pressing the home button or power button for a couple of seconds. Then you speak your shortcut to Siri. Siri will handle the shortcut (see image 7). An existing shortcut can be spoken again. 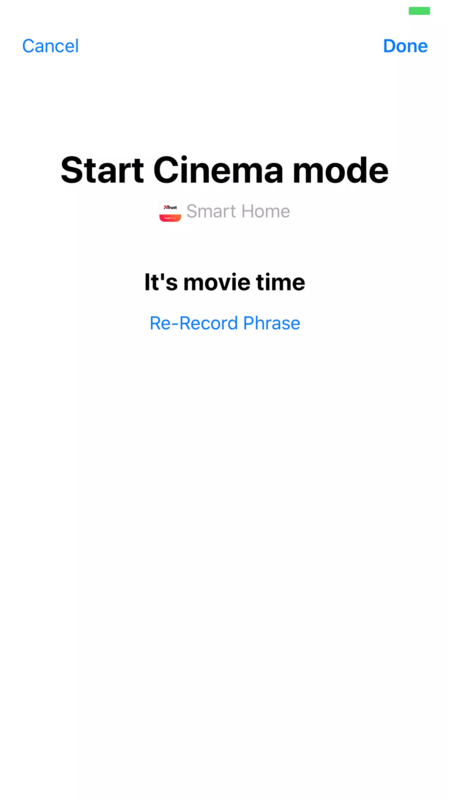 To do this go in your smart home app to the Siri shortcuts through the settings screen. 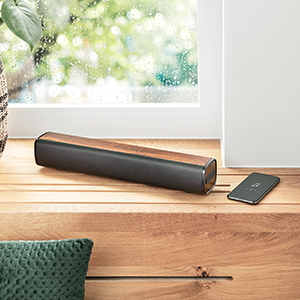 On this page, select the shortcut you want to speak again and a new screen will displayed. Here it is possible to press the 'record sentence again' button to speak your shortcut again. An existing shortcut can be removed. 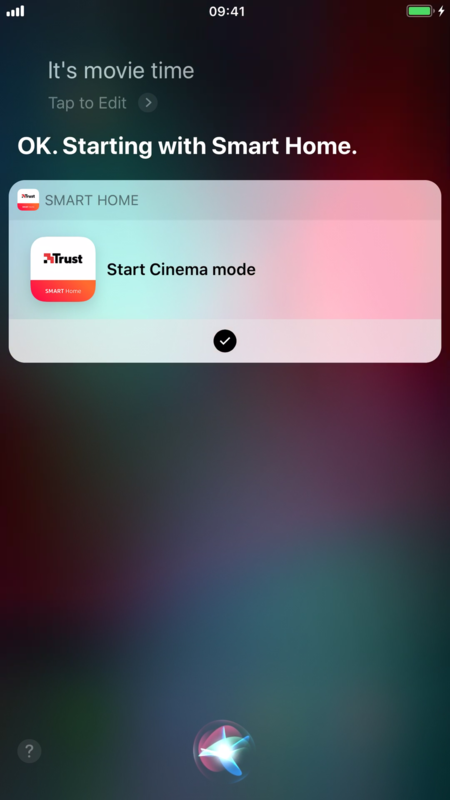 To do this go in your smart home app to the Siri shortcuts through the settings screen. On this page, select the shortcut you want to speak again and a new screen will displayed. Here it is possible to press the 'remove keyword' button to remove your shortcut. 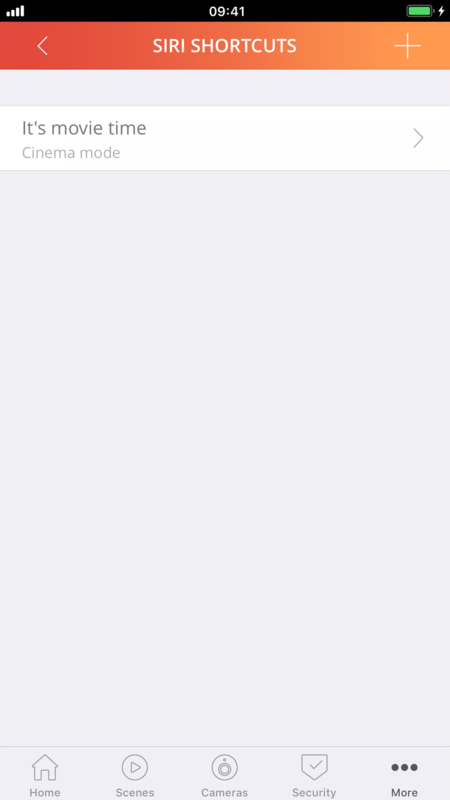 Also you can remove the shortcuts from the settings of the device itself. 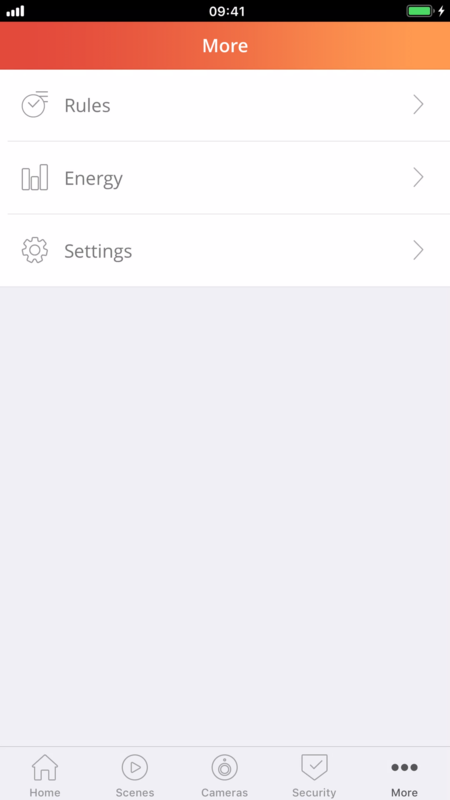 Go in the settings screen to 'Siri and search' and select 'my shortcuts'. With the Shortcuts app from Apple you can combine shortcuts with eachother. Make sure the shortcuts are activated at least one time, otherwise is it not visible in the Shortcuts app. Open the shortcuts app and press 'add shortcut' to add a new shortcut. 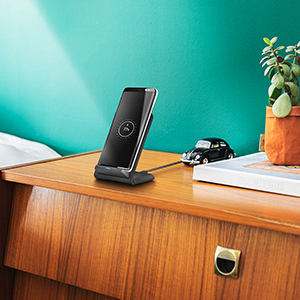 Press the search bar and type 'click on' or scroll downwards and select the Smart Home app. Then select the shortcuts you want to use. Combine as much as shortcuts as you want.